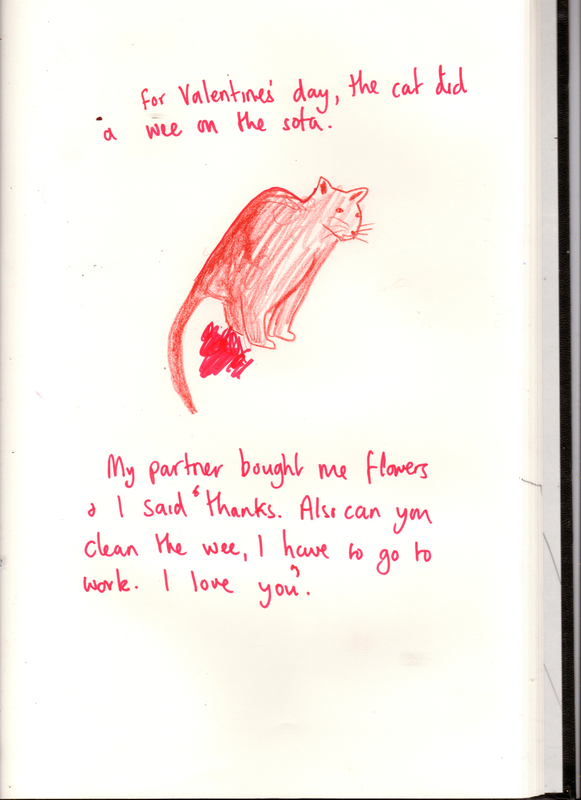 Image | This entry was posted in opinion, parenting and tagged cat wee, death of romance, family life, I Love You, romance, valemtines day surprise, valentine's day. Bookmark the permalink. 🙂 LOL! Happy Valentine’s Day! Reblogged this on Angeline Sigang.